Chopper, Sirby, and DRT(?) 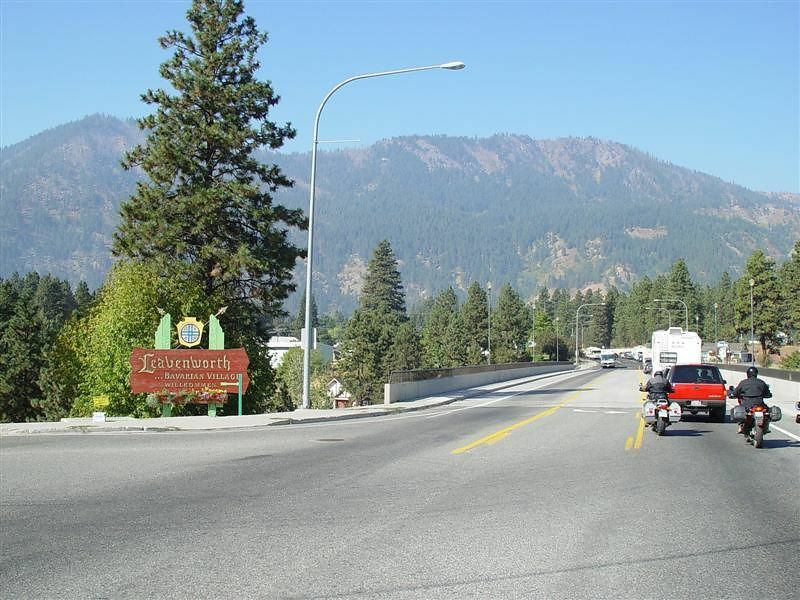 met in Cle Elum for breakfast and rode to Leavenworth for ice cream. Great ride.